The RBI Governor urged the International Monetary Fund to stop "sitting on the sidelines" and instead play an active role in questioning the easy money policies adopted by developed economies. Reserve Bank of India (RBI) Governor Raghuram Rajan urged the International Monetary Fund (IMF) on Monday to stop "sitting on the sidelines" and instead play an active role in questioning the easy money policies adopted by developed economies. Raghuram Rajan, a former chief economist of the IMF, said countries were putting these policies in place without consideration for the negative impact they have on the global economy. "Extreme" measures had steered volatile capital flows to emerging markets, while exchange rate intervention risked spurring competitive devaluations, he said in a speech ahead of a G20 summit in Turkey next month. "The IMF has been sitting on the sidelines and applauding these kinds of policies right from when they have been initiated, and hasn't really questioned the value of these kinds of policies," he told a G20 consultation meeting. "We can do better," he said, calling on emerging markets to push back against such policies. Rajan didn't single out any single country for criticism, but he has emerged as a leading critic of easy money policies. Some central banks, including those in the United States and the euro zone, adopted so-called quantitative easing policies to counter the global financial crisis. After cutting rates to zero, they pumped cash into their economies to try to revive economic activity. 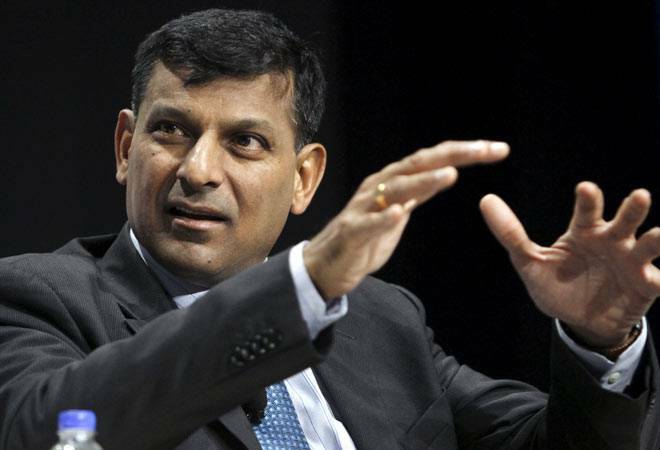 Media has speculated that Rajan could be a contender to head the IMF. The current head, Christine Lagarde, was appointed in July 2011 for a five-year term. Rajan denies having any interest in the position and his three-year tenure at the RBI doesn't end until September 2016. Since his RBI appointment in 2013, Rajan has called on emerging markets to have a bigger voice globally, including at the IMF. Otherwise, industrialised economies will always lead the debate, he says. Rajan said it was critical emerging markets develop more capable economists, who can help steer discussions among policymakers globally. "We must, across the emerging world, realise that some of the reasons why global governance seems to be against us is we are not putting enough resources into this," he said. "Yes, we go to our think tanks, etc. But we don't have people working in government who have that kind of training, that kind of capacity," he added.